Learning means fun with the curriculum-linked, classroom-proven workbook series from well known publications & creators of popular educational softwares for children. This activity helps to develop confidence, leadership, encourage into the child. The way children talk about or express their feelings, depend on their age and stage of development. 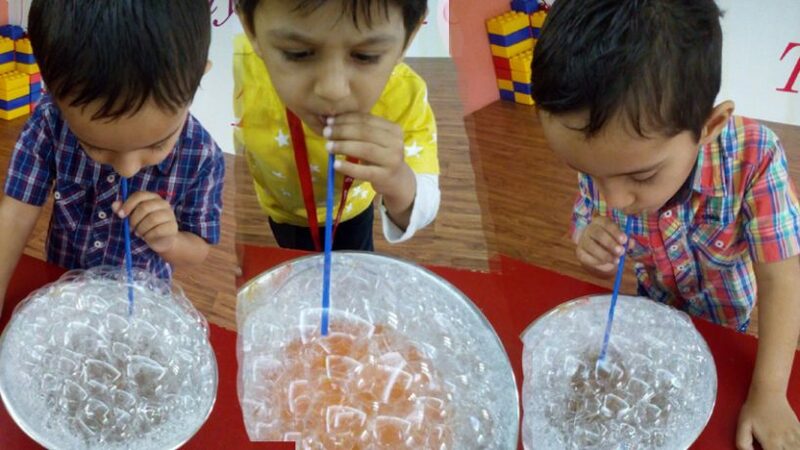 Children develop a sense about their surroundings through the field trips that the school organizes to the different concept places like Bakery, Fire Station, Post Office, Aquarium, Plant Nursery etc. Children understand about the outer world & the people and how to behave with them.